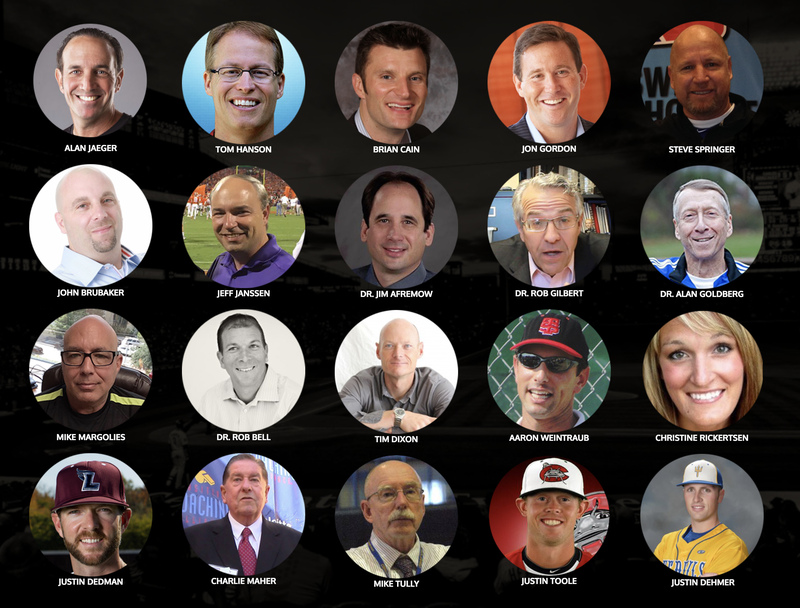 Mental Game VIP – Inside The Minds of Baseball's Best Mental Performance Coaches! "Fascinating! 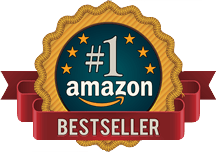 I couldn't put it down." 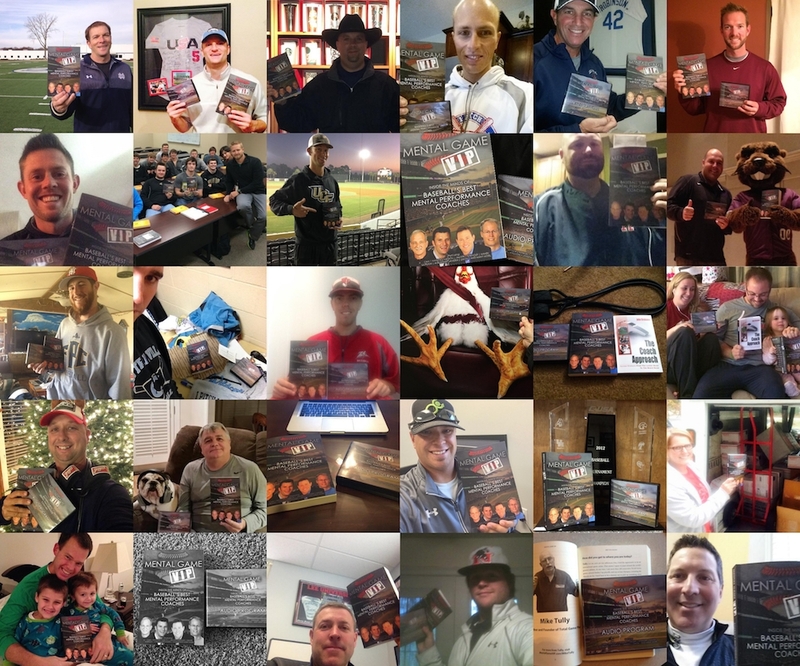 "a must have for every baseball player, parent, and coach!" 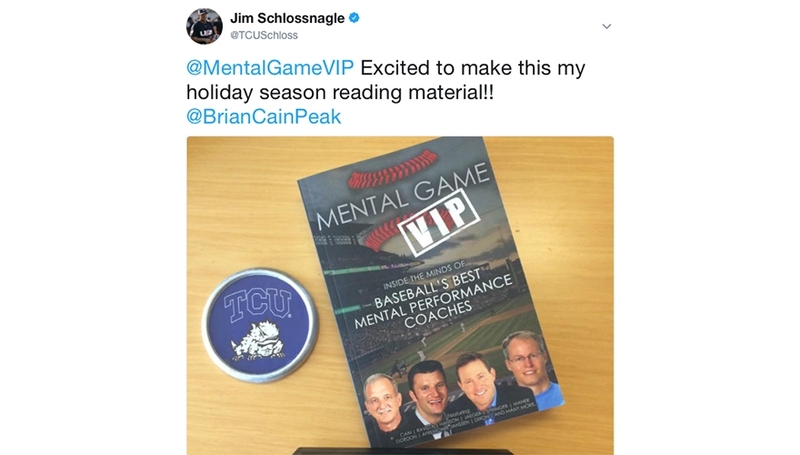 WHO CREATED MENTAL GAME VIP? 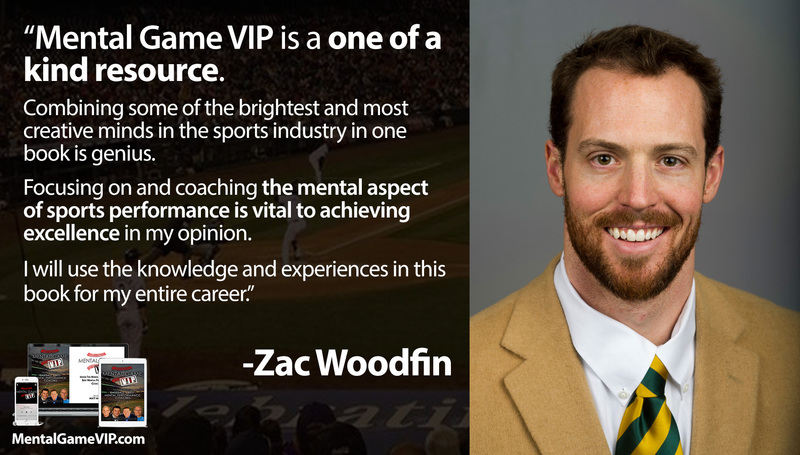 Mental Game VIP was created by Matt Morse, who hosted, transcribed, edited, compiled and sorted all of these interviews while an NCAA Division 1 student-athlete. Click here to learn more about Matt! 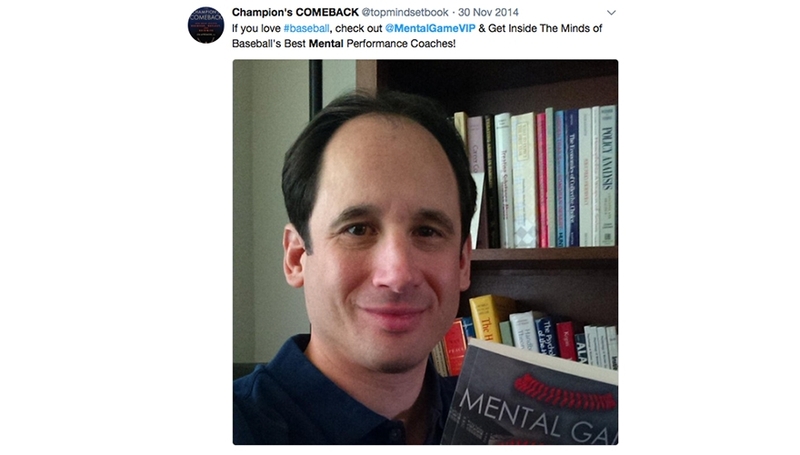 The Mental Game VIP eBook and audio program contain the same content. The audio program features professionally edited interviews sorted by topic, while the book contains the transcriptions of the interviews in the same order as the audio program. If you are listening along and wish to take notes, the text is a great reference point to keep up! 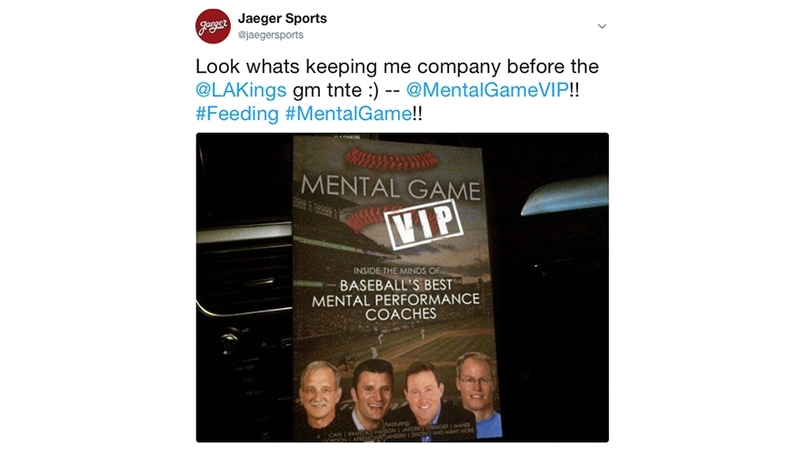 DOES THE CONTENT IN MENTAL GAME VIP APPLY TO OTHER SPORTS BESIDES BASEBALL? Absolutely! Although the program was built for a baseball player or coach, we have received tremendous reviews from athletes and coaches in all sports. 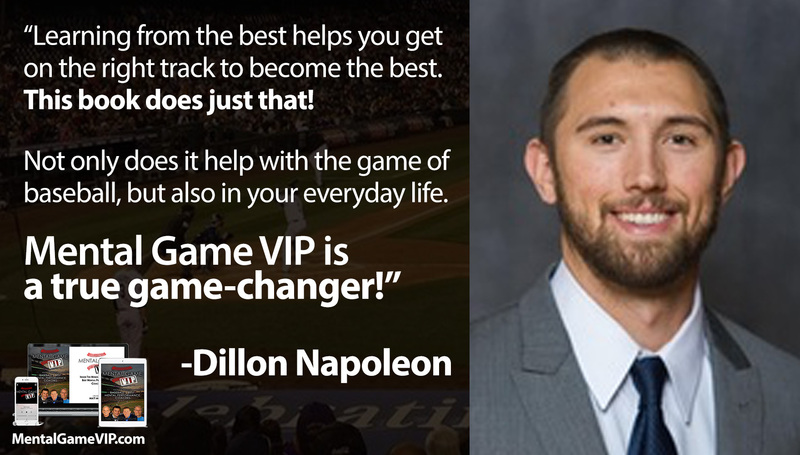 Additionally, the content in Mental Game VIP pertains to any profession. We would love to hear your thoughts on how it applies to you! 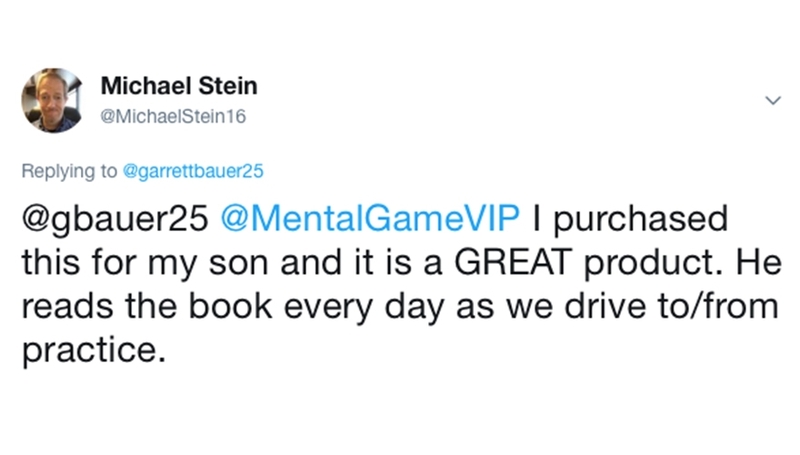 WHO SHOULD BUY MENTAL GAME VIP? 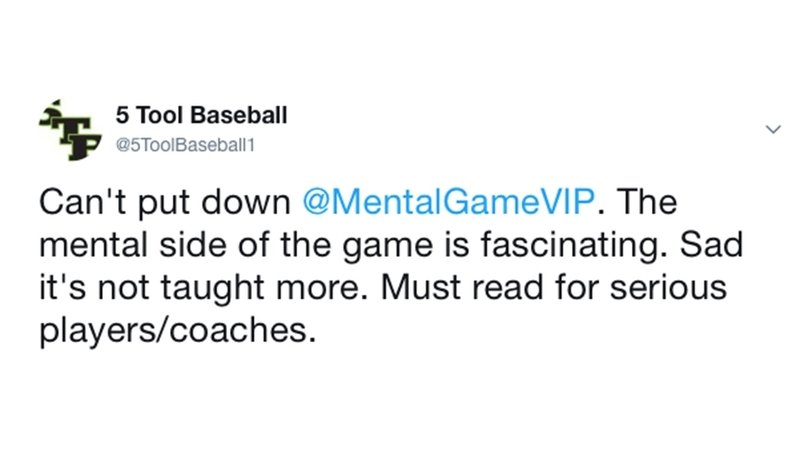 Mental Game VIP was built for the baseball player, coach, parent, fan or mental coach, but includes valuable teachings for everyone! 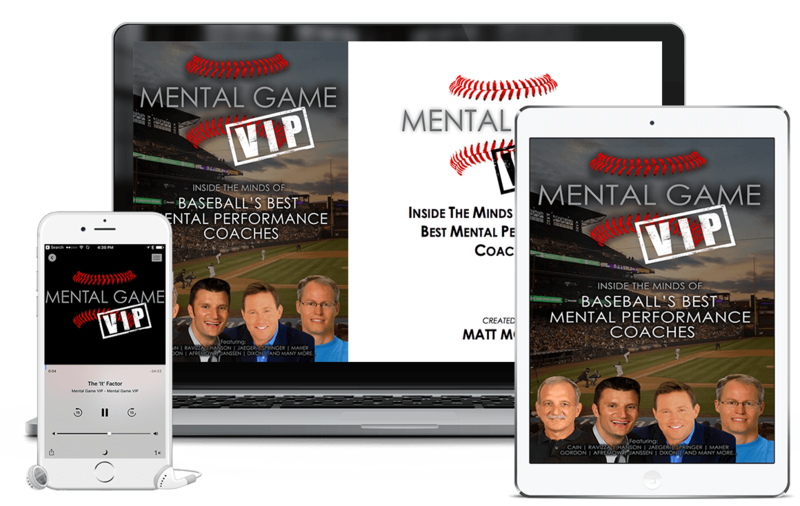 The digital download includes the Mental Game VIP eBook and the entire 12+ hour audio program, so it is a very large file (~2GB). Therefore, it is too large to download onto a mobile device and should be downloaded to your computer. The ‘Tips for an Optimal VIP Experience’ text file included in the download will guide you through the simple steps to sync this content across all of your devices. 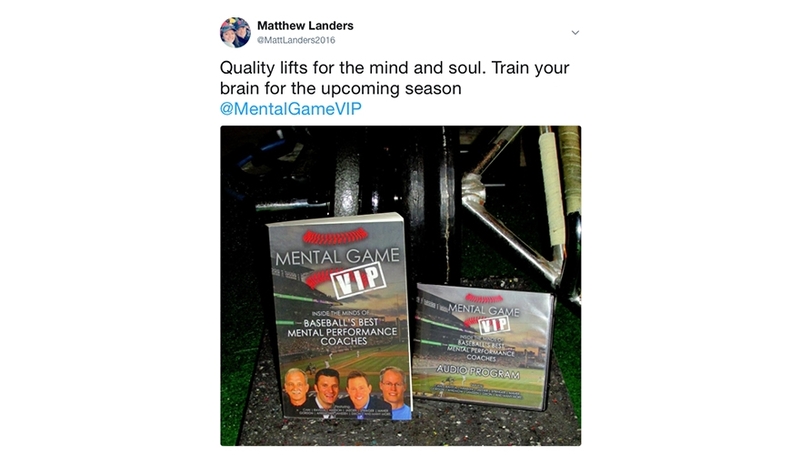 I WOULD LIKE TO PURCHASE MENTAL GAME VIP FOR MY ENTIRE TEAM OR ORGANIZATION. DO YOU OFFER BULK DISCOUNTS? We sure do! E-Mail Admin@MentalGameVIP.com with the quantities of each item you would like to receive and we will build a custom quote to fit your budget. ARE YOU READY TO LEARN FROM THE BEST AND TAKE YOUR PERFORMANCE TO THE NEXT LEVEL?